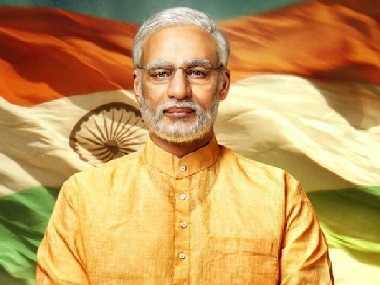 New Delhi: The Congress Monday accused the Modi government of "violating" the privacy of individuals and converting India into a "nanny state" in the wake of reports of the Centre's proposal to amend the Information Technology Act. Congress spokesperson Abhishek Singhvi said the government should place in public domain its draft amendments proposal that mandates online platforms to provide user information to the government within 72 hours. He said if these amendments were cleared, there would be a tremendous expansion in the power of the "big brother" government on ordinary citizens, "reminiscent of eerie dictatorships". 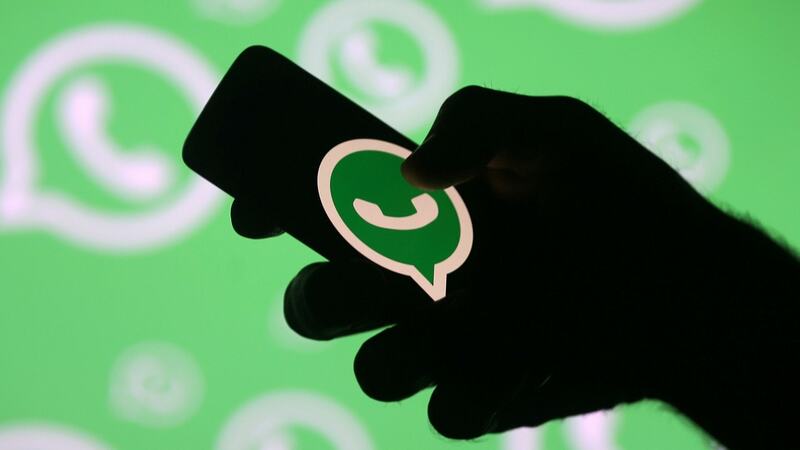 The government plans to amend the IT rules wherein social media platforms and messaging apps will be required to deploy tools to "identify" and curb unlawful content as well as follow stricter due diligence practices, say the draft amendments. The IT ministry officials held a meeting last week with senior executives of Google, Facebook, WhatsApp, Twitter and other companies to discuss the proposed changes in the Information Technology (IT) rules. The Congress also hit out at the Centre's recent order enlisting 10 central agencies to 'snoop' on common people. Singhvi alleged that the Modi government wanted to create a "surveillance state". "The Congress party's single point demand is to withdraw the December 20 order (on snooping) and to place these draft amendments in public domain for public consultation so that India is saved from becoming a police state," he told reporters. "Violating the privacy of people has become the norm, Modi government has become a 'peeping Tom'. Systematic and systemic ground work is being laid by the Modi government to convert India into a nanny state. "The Modi government is opening an extra constitutional detective agency to snoop on us, steal our data and clamp down on freedom," the Congress leader said. 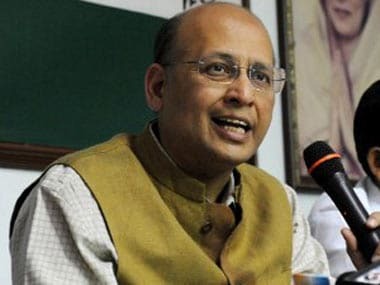 Singhvi alleged 'The Intermediary Rules, 2011' that the government now seeks to amend, provides immunity for online platforms and Internet Service Providers (ISPs) for the content transmitted and published by end users. He termed the move as "unconstitutional" which was in "gross violation of people's right to privacy, thus cementing and reaffirming the concept of an image of an Orwellian State". 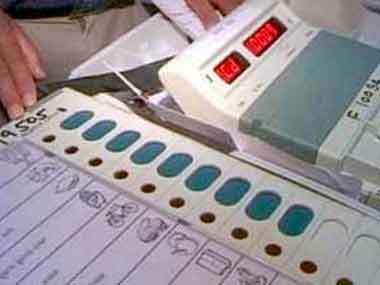 This, Singhvi said, was a remarkable shift from 2011 when under the Congress-led UPA, these draft rules were placed online for public consultation by the Ministry of Electronics and IT. "Why is the public being kept out of this deliberation?Nobody will have the fundamental Right to Privacy and all this will only lead to Inspector Raj," he added.